Time has passed since 'having a PhD in children's literature' was a funny joke in You've Got Mail. Children's literature research is now one of the most dynamic fields of literary criticism and of education, and has a bright future ahead - as children's writers and publishers invent yet more forms of literature for young people, and researchers find yet more sophisticated ways of exploring them. 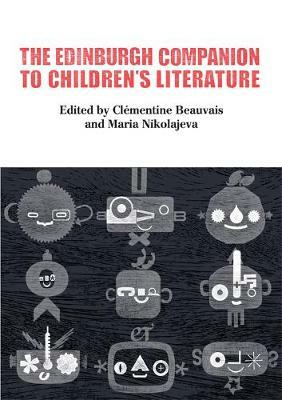 This collection takes informed and scholarly readers to the utmost frontier of children's literature criticism, from the intricate worlds of children's poetry, picturebooks and video games to the new theoretical constellations of critical plant studies, non-fiction studies and big data analyses of literature.